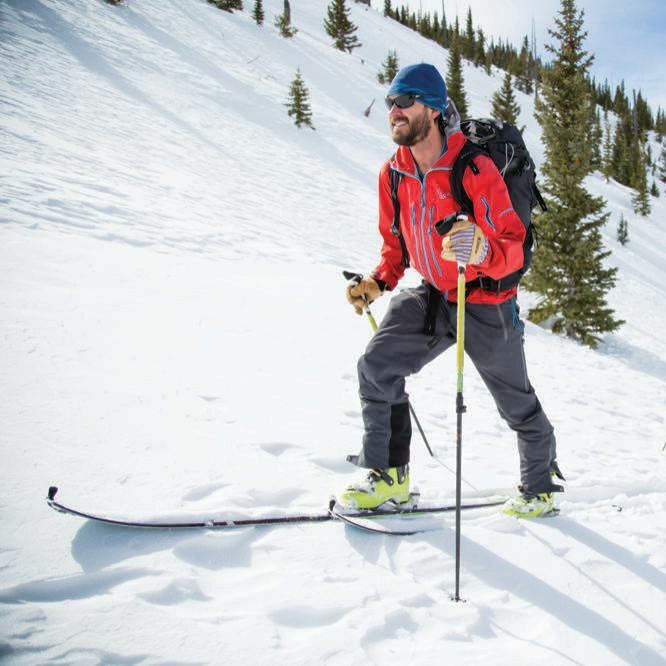 Vail Pass is one big playground, and we offer some tips on how to enjoy the area's natural amenities. 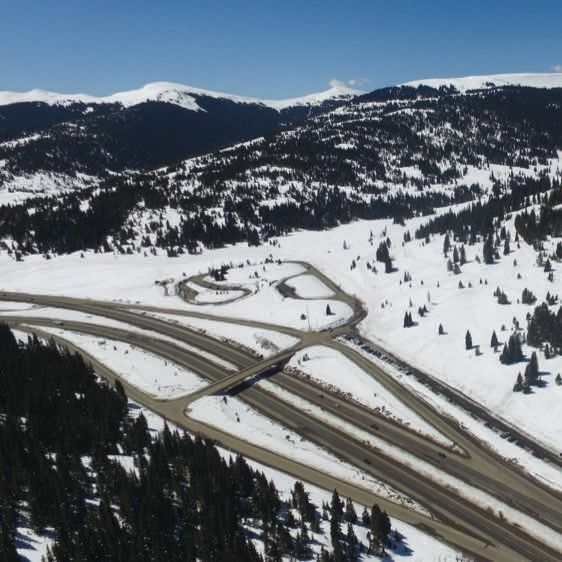 At the crest of Colorado’s most-trafficked highway, Vail Pass Winter Recreation Area draws legions of backcountry skiers, snowmobilers, snowshoers, and hut trippers from across the state and around the world. The challenge is how to love it—and leave it wild. 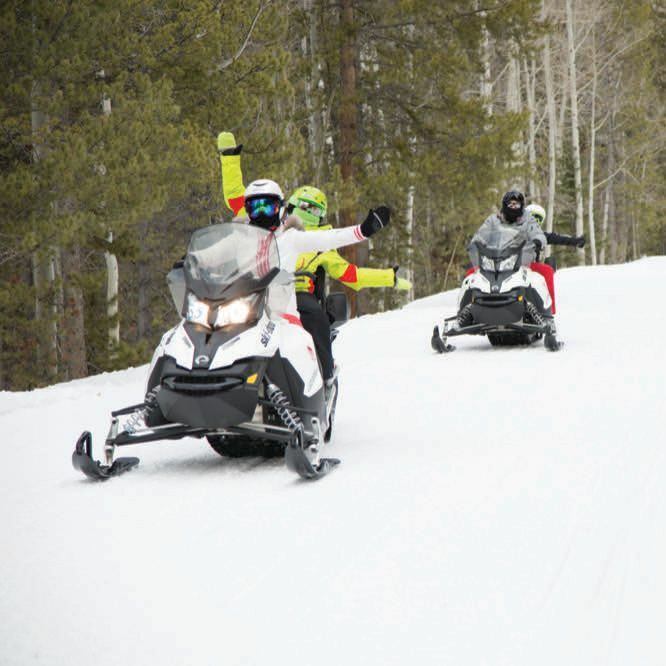 Vail's namesake pass is a playground for locals and visitors alike. 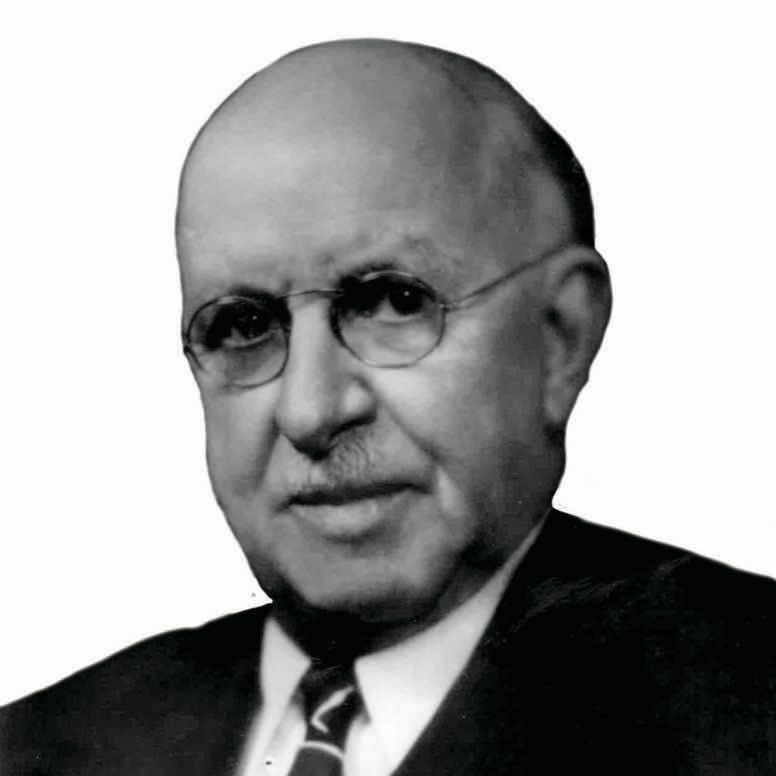 Vail Pass's construction was an infrastructure feat thanks to its namesake engineer. Already pining for winter? 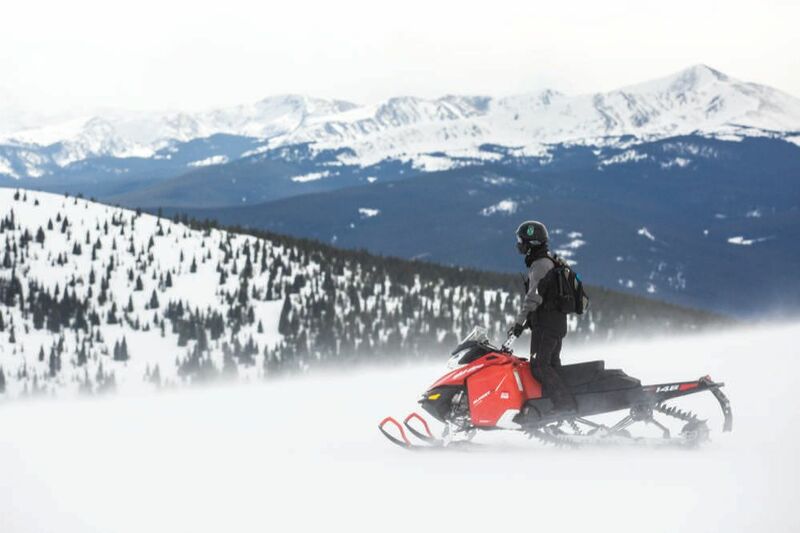 Once our peaks are covered in snow, a guided snowmobile tour is an unforgettable way to experience Vail's namesake pass. Options abound for exploring Vail Pass, but few modes of transportation are more rewarding than your own two feet. Looking to spend a cozy night in our winter wilderness? 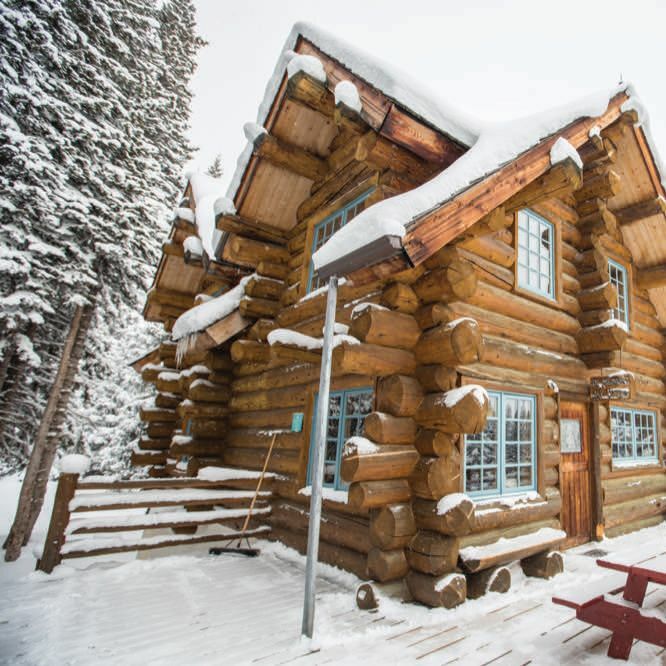 Try booking a stay in one of the iconic huts found on Vail's namesake pass.